Police have released a photo of Jean Lecler in the hope it will stir information from the community. Photo: NSW Police. Detectives on the Far South Coast are hoping the community might be able to help them in their investigation into an incident at Eden that has left a man with life threating injuries. Police were called to Eden Gardens Country Club on the morning of Friday, May 25 after 62-year-old Jean Lecler was found in a creek with serious burns and semi-conscious. Shortly after, Mr Lecler was flown to the specialist burns unit at Concord Hospital in Sydney where he remains in a serious condition. 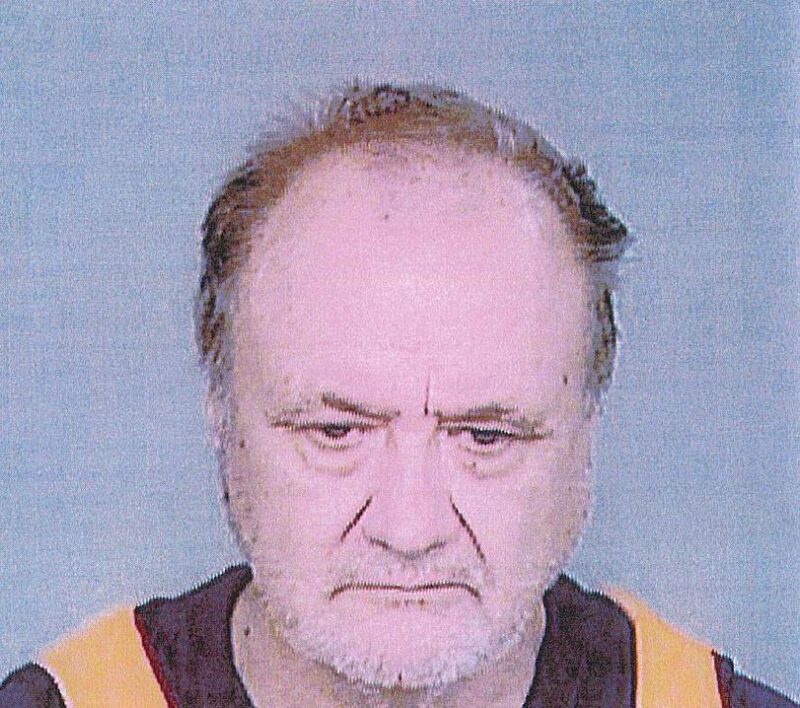 Police are trying to establish Mr Lecler’s movements leading up to the incident, the 62-year-old is believed to have arrived in the area from Victoria around May 16. Police would like to hear from anyone that may have seen or spoken to Mr Lecler prior to the incident or in the days before. Please contact Bega Detectives on 6492 9999 or Crime Stoppers on 1800 333000.